Would you like to bump your ICO ANN thread and bounty thread always? We have +100 bitcointalk accounts and we can making 100s of good comments to your threads and bumping it to receive the most possible of traffic. All bases were collected no more than 2 months ago and would be sold only in 2 hands. There is less than 1 day left for you to join the Stage 1 sale of the Cryptum ICO project for board games development. 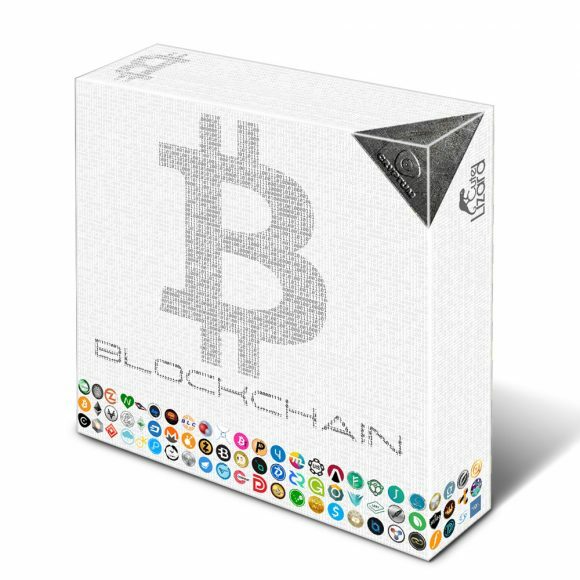 With one of the project main goals being the development of Blockchain: The Cryptocurrency Board Game along a few more titles. A the end of the first stage of the crowdsale of tokens the project has managed to accumulate a funding in ETH and BTC in the equivalent of about $135000 USD and now with the second stage starting soon more altcoins will be supported for the purchase of Cryptum tokens. You still have the chance to get in during the first stage of the sale, though there is not much time left and as soon as it ends the tokens will be available for transfer by the users who have or will receive them, though there will still be no exchanges to trade them. The Cryptum Stage II of the crowdsale will come with some changes and updates in the original goals and plans. The most significant being the change from 1.1 million to 150000 CRTM tokens to be sold as well as the mining project being cancelled due to not enough funding available to cover for that as well. After a professional review of Cryptum ICO project one of the recommendations was to focus on the board games development and that is what the project is indeed going to do, with some of the initially announced side projects getting cancelled. Besides the board games development, the Cryptumcoin will be developed as a miner- and trade-centric crypto currency, but more details about it are going to be released at a later time. There are less than 7 days remaining until the end of the first stage of the Cryptum ICO that is currently going on with the goal of crowdfunding the first crypto mining board game as well as a future line of board games development. At the current moment there is already enough funding for the development of the Blockchain: The Cryptocurrency Board Game and in fact that development has already started even before the end of the crowdfunding as it was expected that there will be enough funding for it anyway. With the current level of funding however the development of the other board games could see a bit of delay, as will some of the other parts of the project, though there is still some time for things to get better. Then there is the second stage of the crowdsale that will start after the first one is over and will allow for another month of token distribution for people that have missed the first stage with more altcoins being accepted aside from the Ethereum and Bitcoin available for Stage 1. Up until this moment the Cryptum crowdfunding campaign has managed to secure over $40000 USD equivalent in Ethereum (ETH) and about $70000 USD equivalent in Bitcoin (BTC). 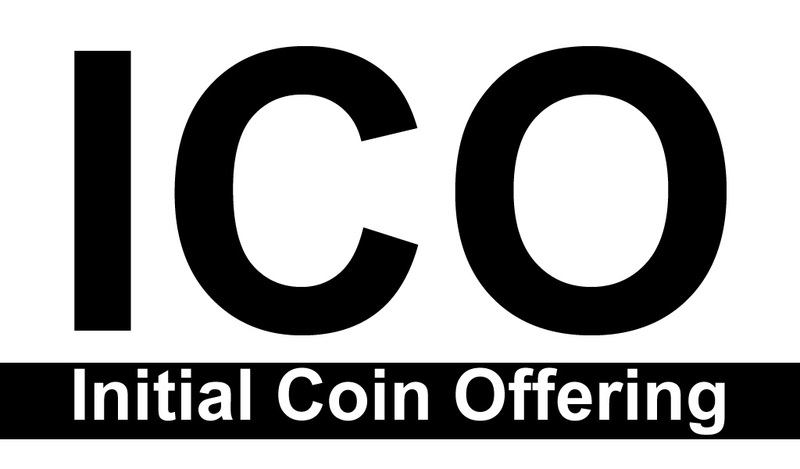 So even though crowdfunding board games development via an ICO with crypto currencies may not be the most common thing you see when Initial Coin Offerings are considered there is still good user interest. One of the reasons for the not so big user interest is that the project does not promise to bring you stars out of the sky and the other one probably being the fact that a lot of people into crypto are actually not very familiar with the board games business and market. It is a fact that the board games business is big, with around $5 billion global market, and continues to grow with a very good rate heading to over $8 billion in the next few years according to analysts. Of course it is up to everyone to decide for himself if investing crypto into a project targeting that market is a good idea or not, but there is a huge potential in that market and we are seeing this as very good opportunity at the right moment. 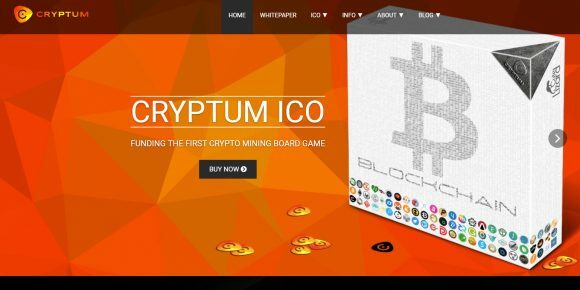 As we have already mentioned a couple of times we have partnered with the Cryptum project for the development of the Blockchain: The Cryptocurrency Board Game as we really see a great opportunity especially with that board game and want to see it become a reality. With the current level of funding the project has received things are already looking great for that particular title and the development has been going on for a while already anyway. Your feedback can also help shape the look and feel of the game, so do take some time and vote for your favorite coins that you want to see in Blockchain: The Cryptocurrency Board Game.